We develop agile ERP solutions for our customers to improve competitiveness and win everyday challenges - now and in the future. ERP Implementation is the most crucial element of any business transformation process, a right implementation not only saves time and money but can give a huge boost to the growth of an organization. At iWesabe, we offer end-to-end Odoo ERP implementation and works strategically to get the best result out of the ERP implementation. An ERP application must go by "client's way" and not, the client should go by "application's way", having said, that describes the flexibility of the software application to provide the personalized experience to the user. Customization can be referred as providing that personalized experience in an application as per the specification of clients. 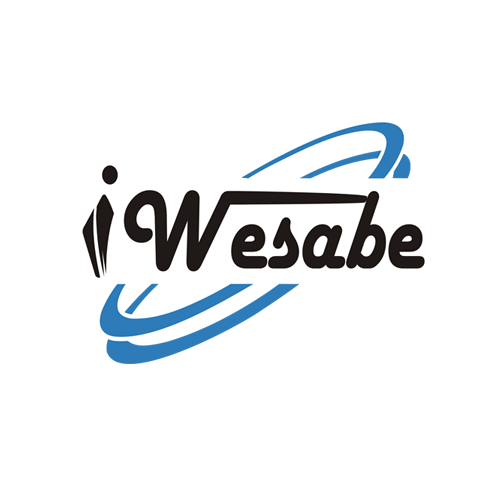 iWesabe provides a fully functional package to meet up an enterprise requirement, but there is always some "extra" required by the clients. At iWesabe, we always try to fulfill the client's custom requirements, so that they can make use of application to the fullest extent to achieve their goal. Extending iWesabe modular approach, our technical team will assist you to achieve your all needs. Customization is one of the sought services by business who are looking to make their ERP customized to their requirement. With customization, many companies have given life to their work process. The staff love customization as the system is customized to their requirement and with more likability, productivity and efficiency are increased ten folds. 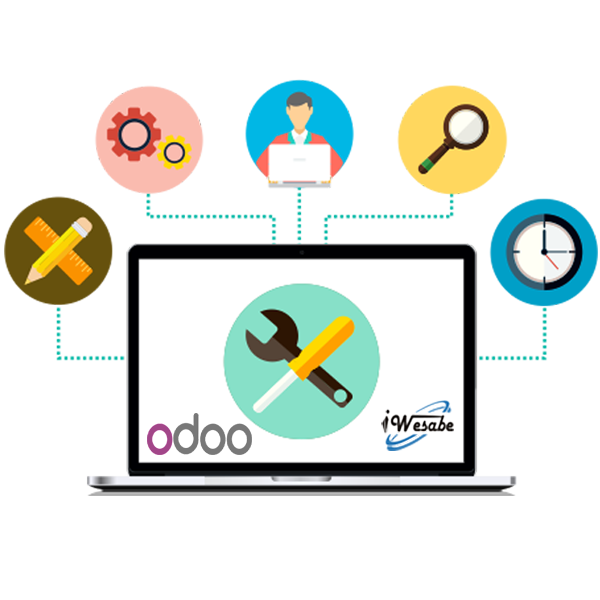 At iWesabe, we understand Odoo inside out and can easily customize it to the requirements of the organization. Odoo is a vast system that sometimes end-user doesn’t know where to go and what to configure to get the desired result. Well trained employees are more apt to solve issues quickly, without disrupting the rest of the workplace, effectively saving time and money. Today in this corporate era, organizations are seeking for the ways to train their personnel at immense level and even that too by saving time & the expense of travel. When you've invested in new technologies, even a small amount of training could dramatically improve your staff's productivity. Therefore successful implementation of Odoo Training to end users and ERP administrators is also vital part. 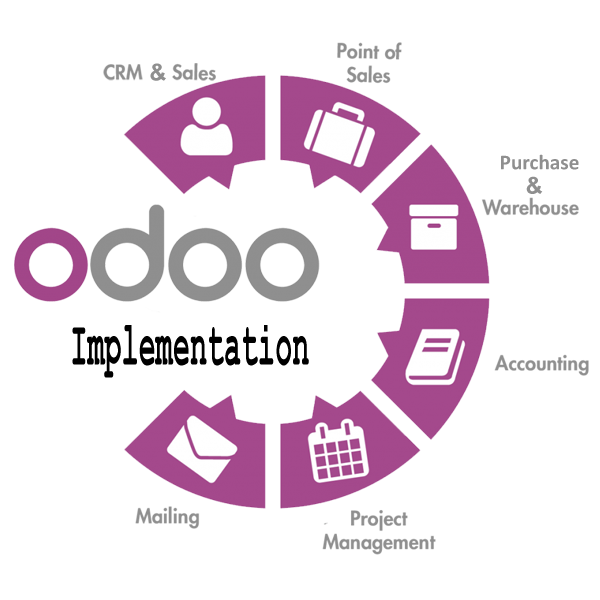 After implementation of Odoo, Our experts can give training on minute detail of every aspects like Odoo Functional flows, Email Configuration, Work flows, Server Actions, Reporting etc. to end users. Our trainers has in depth and diverse knowledge of Odoo technical side by working in different modules of Odoo. Our Expert team has vast experience to deliver Odoo training on client site, as well as remote site via various communication mediums like Skype, Team viewer, Video and Documents. 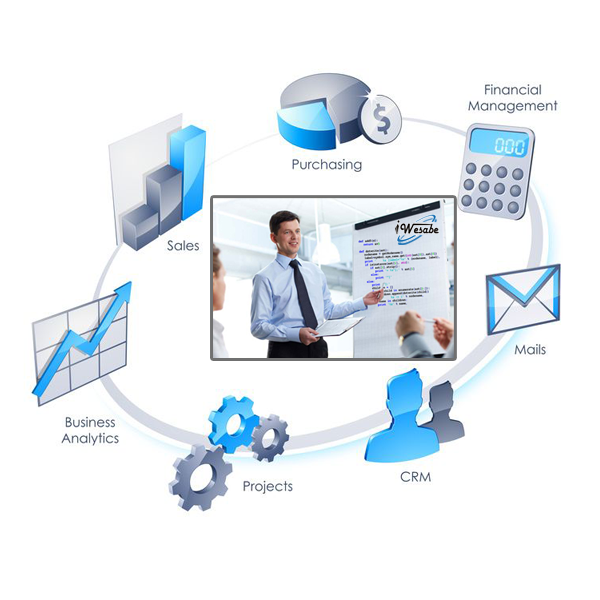 As a company or organization, it is vital to understand the different aspects of the Odoo ERP training.